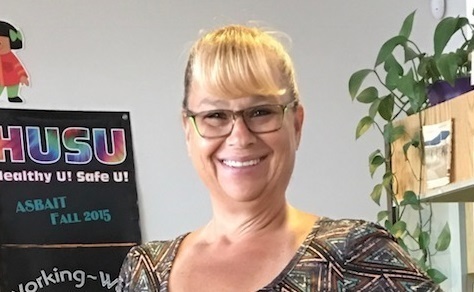 Kim Stolfus is currently the health attendant at Camp Mohave Elementary School. Prior to working in that position, she also worked with the district as a paraprofessional. Mrs. Stolfus has worked with the district since 2007. She attended Mohave High School and Mohave Community College. When asked about her proudest moment, Kim says that she most enjoys "watching former students with behavioral or learning difficulties succeed throughout the district and into high school." Thank you Ms. Kim for being a part of the CMES Team. You ROCK!